Although we don’t yet know exactly when OnePlus plans to launch the OnePlus 5 flagship smartphone, we do know that it will be one of the most powerful handsets around. Both Qualcomm and OnePlus have confirmed that the upcoming OnePlus 5 will be running the most ‘powerful’ mobile processor avaialble right now, the Qualcomm Snapdragon 835. “With the OnePlus 5, our commitment to this philosophy continues. We’re proud to announce the OnePlus 5 will feature the Snapdragon 835 processor, which sets the foundation for smooth, powerful, and efficient performance. 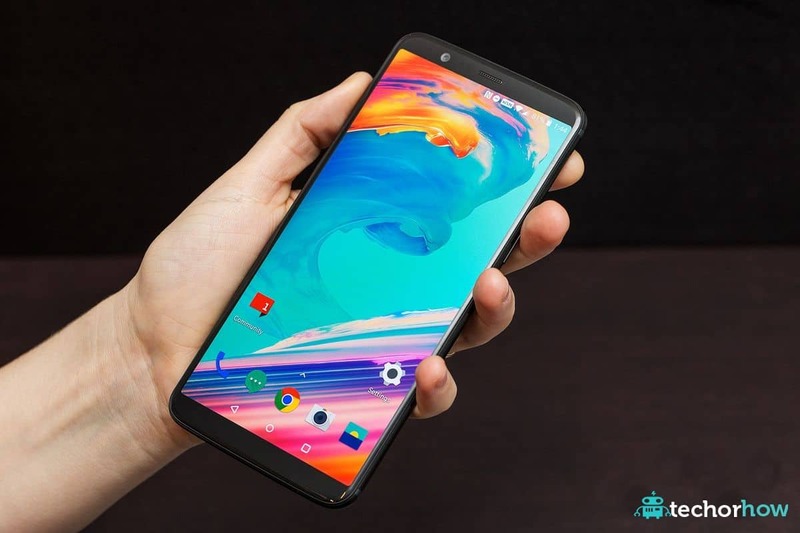 With graphically-demanding apps, for example, you’ll notice how fast they load and how well they run,” said Pete Lau, CEO, OnePlus on the company forum post. Lau also said that the upcoming handset will be running on a feature-rich OxygenOS, which will let users manage the apps better. The processor also means that the handset will have a quicker response time to touches. “OnePlus creates every smartphone as if it’s creating a piece of art & not just making a mass-produced product. All of OnePlus smartphones have so far been powered by premium Snapdragon mobile platforms, ensuring that every generation of OnePlus handsets deliver a powerful performance,” said Sanjay Mehta, Senior Vice President, Qualcomm in a release, confirming the inclusion of the Snapdragon 835 in the handset. OnePlus India says that it is working on launching the first Snapdragon 835 (OnePlus 5) in India. For those unaware, Sony too is said to launch its Snapdragon 835-powered Xperia XZ Premium in first week of next month in India. OnePlus has not yet confirmed the launch details of OnePlus 5. We are yet to see which one hits the shelves first. Besides the processor, no other specifications for the OnePlus 5 have been confirmed by the company. However, it is quite likely that the OnePlus 5 will come with an upgraded Dash Charging technology, enhanced camera and better AMOLED display. Moto X4 shows in leads slides with specification.